7/27/17 - 2017 Shop Hop Passports available on August 1st! 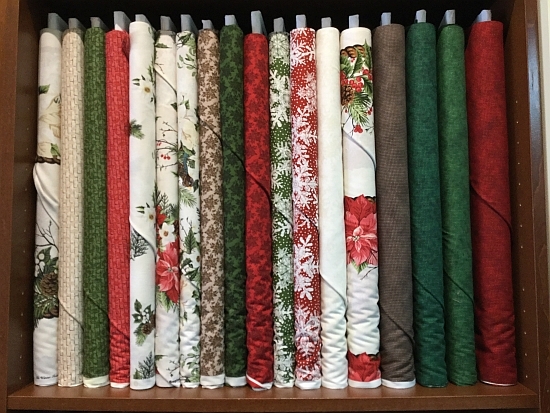 Help us make room for the new fall & Christmas fabric collections! Last season’s fall & Christmas fabric collections are now on sale for 30% off the regular price. The sale will continue through this Saturday so don't miss out! These new lovely Winter prints can be made into your holiday quilt, table runner or tree skirt. The projects and website images will be coming soon! To visit the Class Page on our website, either click the picture above or click HERE. 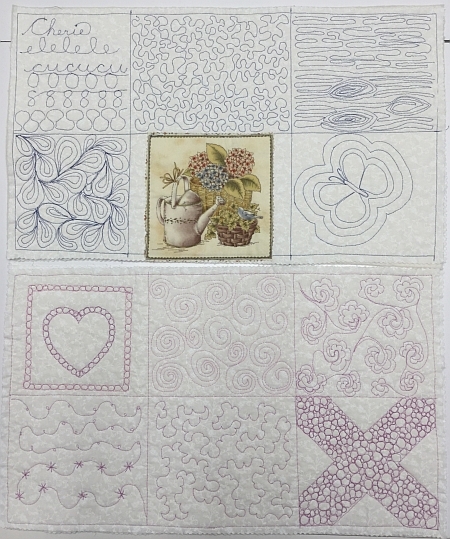 Learn how to do many basic machine free-motion quilting patterns shown below in 2 sessions. NOTE: These classes are filling up fast - sign up today and don't miss out! Class Fee: $15 each OR $25 if you take both classes. Students must supply their own muslin quilt sandwich squares. NOTE: If you sign up for both classes online, PayPal will charge you the full $30 but the shop will refund $5 to your PayPal account. To sign up for these classes, click either link above to visit the appripriate class page or call the shop at (610)900-4700. 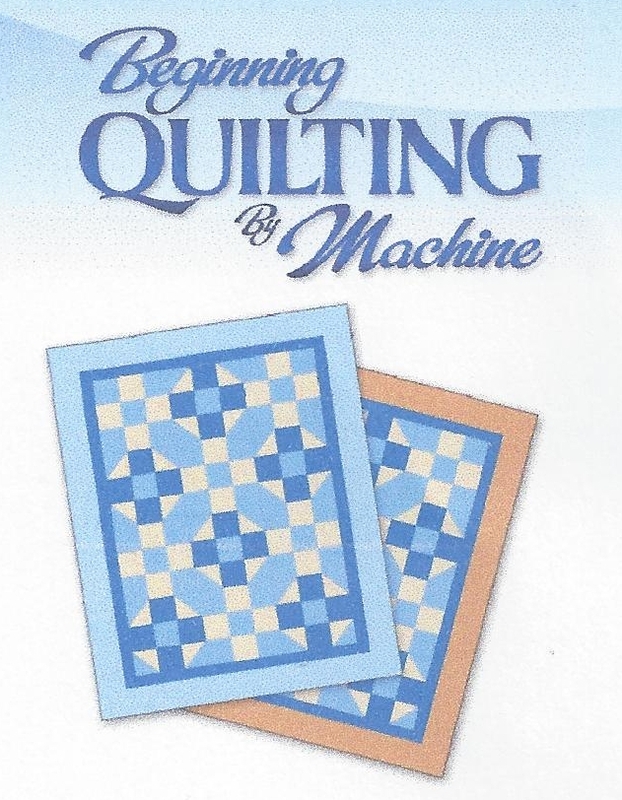 This class will introduce you to quilting by machine and rotary cutting. You will learn tips and tricks, beginning with choosing fabrics, to make your quilting journey a successful one. Crow Sew - The next scheduled meeting at the Crow will be onWednesday, August 2nd at 10am. 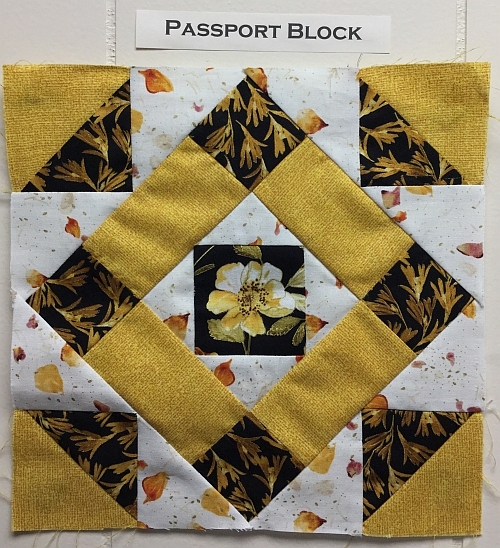 Block of the Month - The next instruction session at the Crow will be onTuesday, August 15th, from 10:30am - 11:30am. 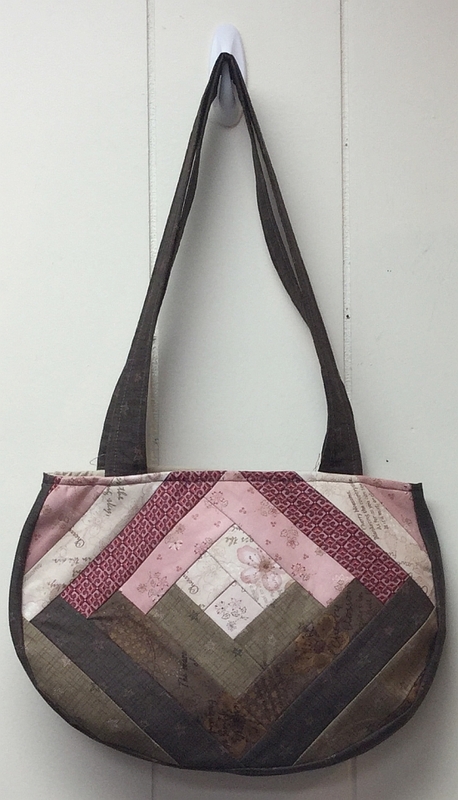 Sewcial Guild - The next scheduled meeting will be on Thursday, August 24th at 11am - 2pm. The guild meets in the upper floor Gallery of the Palmerton Library, across the street from the Shop. Elevator access to the upper floor is available. Quilts of Valor - QoV is on hiatus for the summer, the next scheduled meeting will be on Saturday, September 23rd. As usual, multiple businesses will set up shop throughout Delaware Avenue in beautiful downtown Palmerton. Join us for our Sidewalk Sale which will take place on Thursday, August 3rd through Saturday, August 5th, during normal business hours. Passports will be available starting Tuesday, August 1st for $5 each! 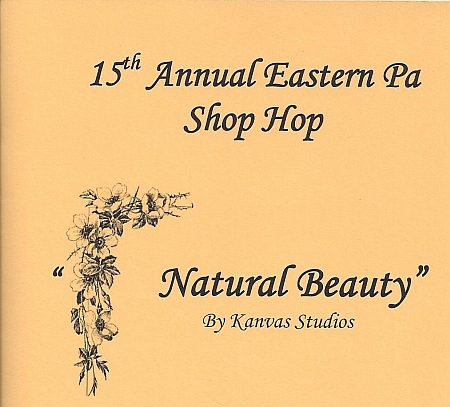 This year the fabric collection is Natural Beauty by Kanvas Studio. This beautiful wildflower print in a black, cream, gold, rust and green color way will make this one of the best in the history of the shop hop!